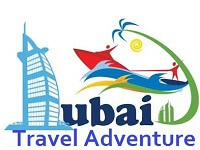 If you are here, it means, you are looking for Dubai 3 days itinerary. Well, To be honest, Dubai is one of the many tourist destinations that offers lots of things to do. Often tourists get confused and ask themselves what to do in Dubai for 3 days. Every year Dubai tourism authority allows opening of new tourists places for the public that makes final selection tougher. I also noticed several peoples ask this question on Facebook and TripAdvisor. After spending two and half years in Dubai, I consider myself a right person to answer this question. So let’s dive into 3 days Dubai tour itinerary. I assume you will start your day when before 11:00 am in the morning. We will spend day 1 around downtown Dubai. Here are things to do on day 1. Without any doubt, every new tourist should go to at the top of Burj Khalifa as soon as arrive here. 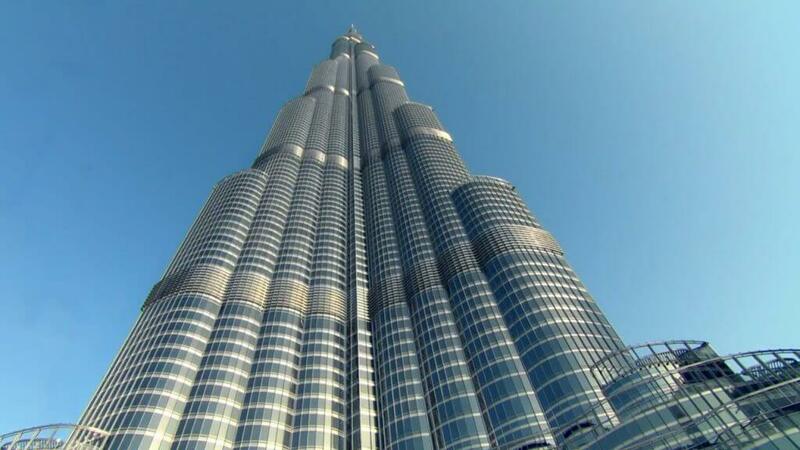 This is not only the tallest building in the world but also has most top reservation disk, located at 124th Floor. It’s a very busy place and often you have to face hotchpotch circumstances there. Best time to go there is morning before 1:00 am as at that time there will be less tourist than evening. Tip: Make sure you buy Burj Khalifa ticket online because of ticket price at the Burj Khalifa office expensive almost double of what you see on the internet. You can visit the Dubai Mall with your Burj Khalifa trip. It’s very close to Burj Khalifa. The Dubai Mall is the largest shopping mall in the world probably one whole day would be insufficient to notice the beauty of the Dubai Mall. Whether you’re a kid, mom or bachelor, the Dubai Mall has many fun things for you. 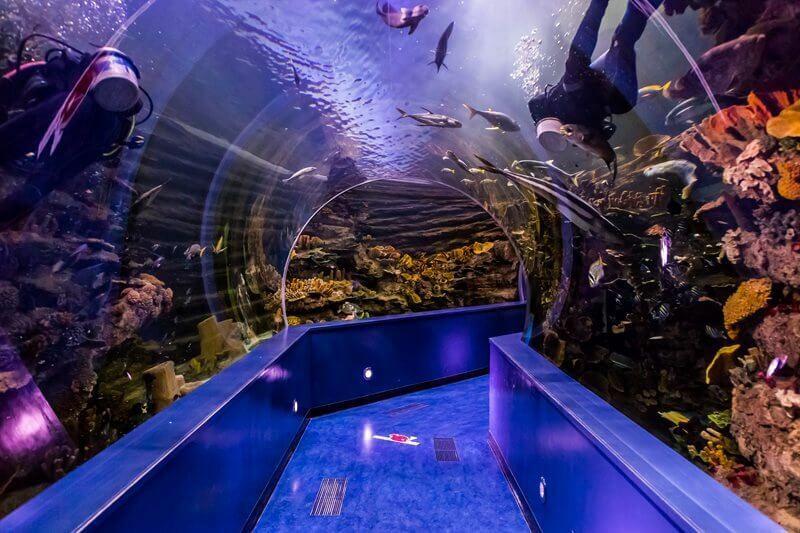 Located at Ground & Level 2, Dubai Aquarium & Underwater Zoo is a most visited place in the Dubai Mall and make sure you don’t miss it. You don’t need to buy the ticket to see it unless you have a plan to go inside. 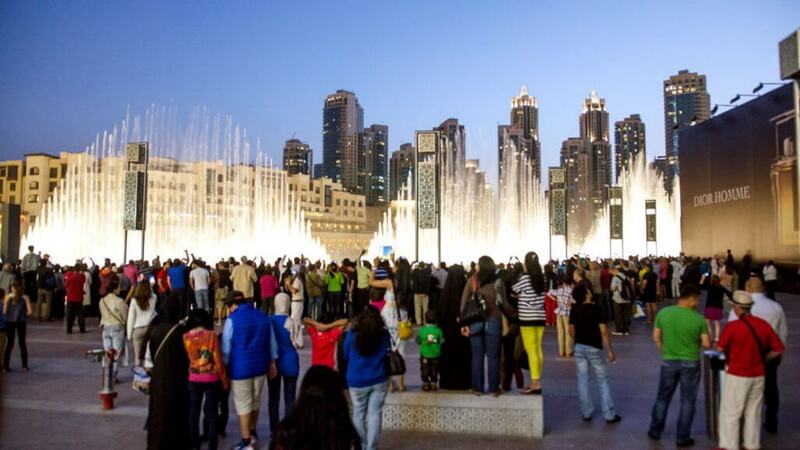 Another thing that you can do around the Dubai Mall is The fountain show. The fountain show that takes place every day and lasts up to 5 minutes. Evening shows start at 6 pm and held are every half hour until 11 pm. There are also 2 performances in the daytime; at 1 pm and 1.30 pm (1.30 pm and 2 pm on Fridays). Ski Dubai is another thing everyone should try in Dubai mall. 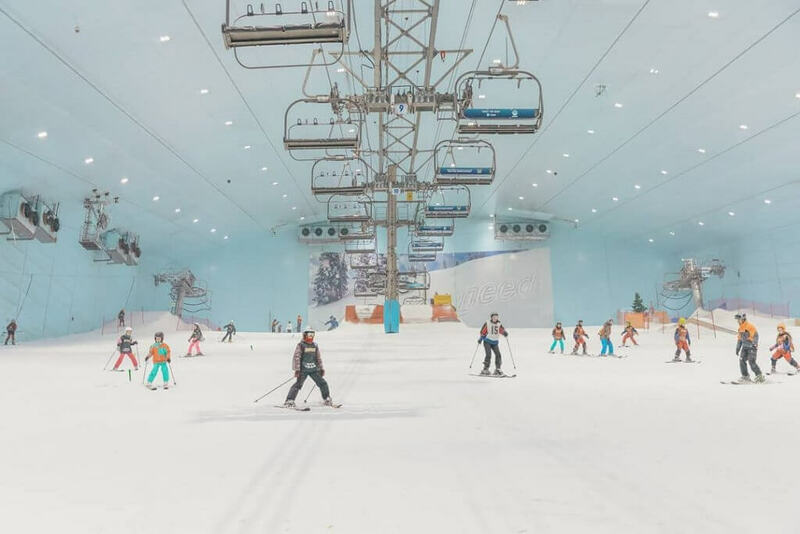 Its a first indoor ski center in the Middle East contains 2,500 square meters. Its located in the mall of the Emirates which itself a shopping mall. Ski Dubai has 5 runs that vary in difficulty, height, and steepness. Ticket price varies depending on the plan. You no need to carry any specific dress as Ski Dubai provides all the equipment needed to stay warm, including disposable socks, jackets, winter trousers and snow boots. I will strongly recommend you to book half day Dubai city tour from any operator for Day 2 as they can cover maximum places in 6 hours tour. If you prefer to do manually, here I will list down what most of the tour operator offers in their Dubai city tour. I think it is injustice someone come to Dubai and don’t know about Arabian Culture. Dubai Museum is an official museum operates under Dubai tourism department. It’s a complete Arabian culture hub where one can see almost everything that related, to UAE culture. It’s a well maintained Small yet informative place that’s shows where Dubai came from. Dubai Museum tickets cost is AED 3 only. The Dubai Museum located in Al Fahidi area – Bur Dubai. Nothing much to say because I already have written an exclusive post on it. You can read by going here. 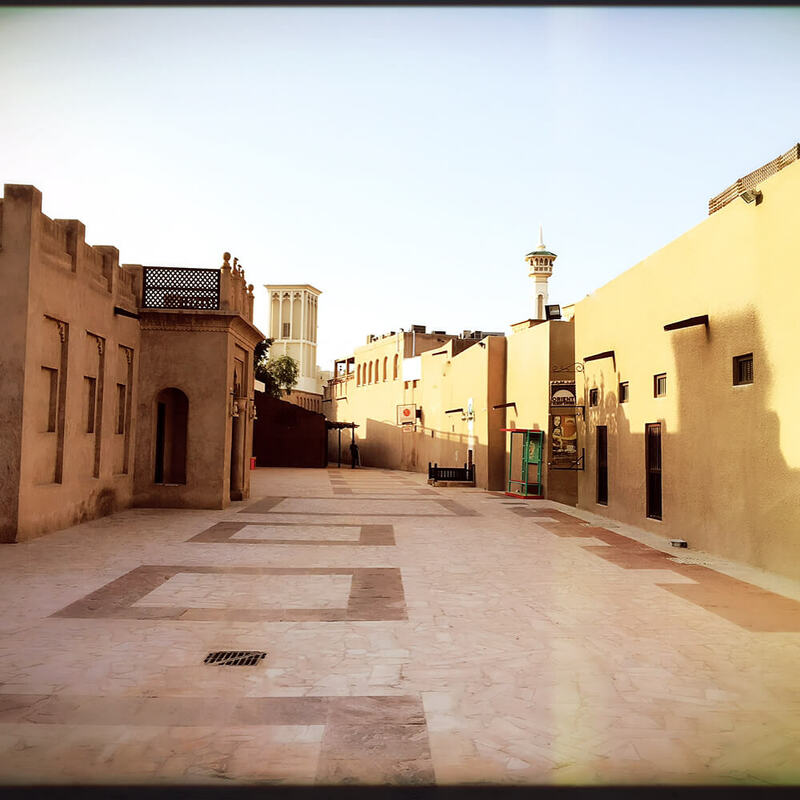 It’s another historical place that shows you a different side of Dubai. If you have got the interest in historical things, Historical bastakiya undoubtedly will surprise you and you take you back to 1980’s UAE. Several shops and restaurants exist around it which sells mostly UAE tradition items. You can make your Al Bastakiya visit remember beating the camel burger that is available at many cafe and restaurants around it. At the moment, entry is free. First, let me make it clear almost no tour operator offers this in city tour package. Dubai creek a saltwater creek that connects old Dubai (Deira area) to Bur Dubai. Here mode of the transportation is small motorized water taxis known as Abra. The ticket of an Arba ride is AED 1 only. You can use this ride to reach Deira from Bur Dubai and contrariwise. 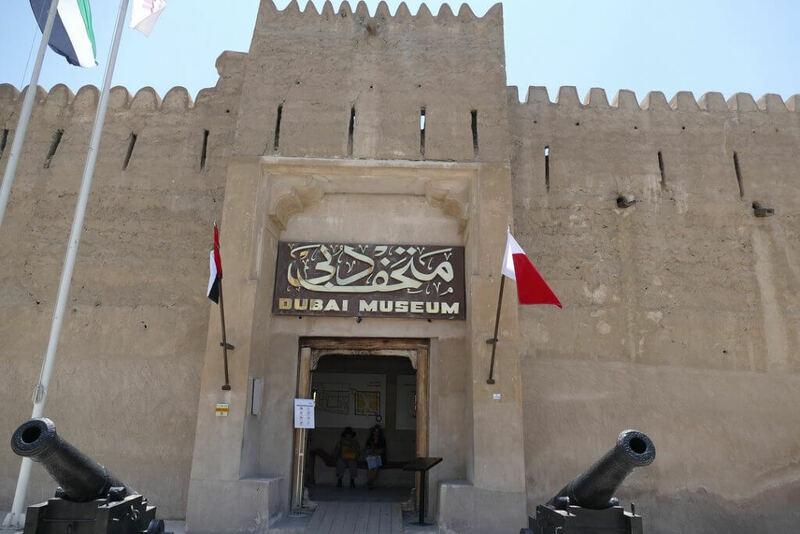 If you’re staying in Deira area come to gold souq first and then go to Dubai Museum and Historical bastakiya from there because both of these attractions are located in Bur Dubai Area. Similarly, you can reach to gold souq with this route. You can find more details and map here. A dhow is a traditional Arabian cruise that is built with Wooden. In Dubai, dhow cruise dinner is very popular among tourists and locals. Especially in Ramadan, peoples do Iftari at Dhow cruise. Dhow Cruise dinner should be on your trip itinerary. Its a two hours trip that organizes at evening (8:00 PM – 10:00 PM).Two most popular places where this trip is offered are Creek and Marina. 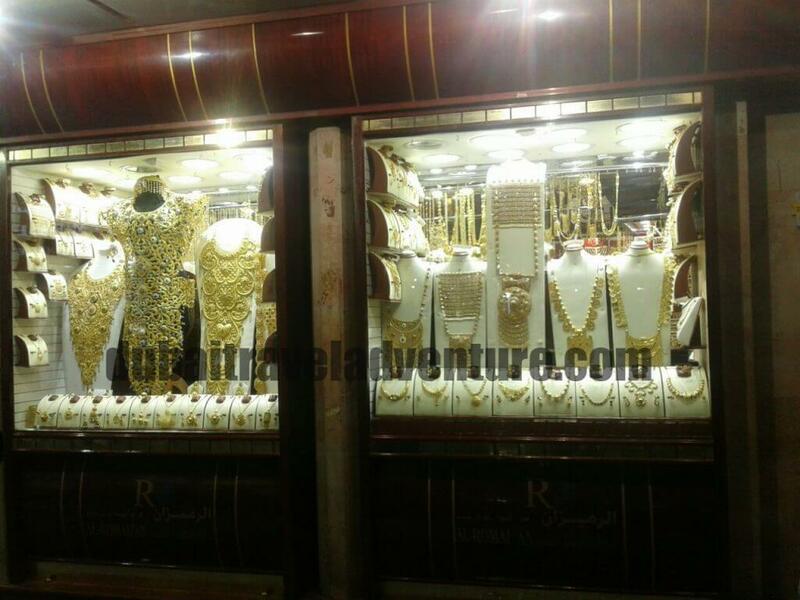 Price various depend on Dhow type, Dinner standard, and location. 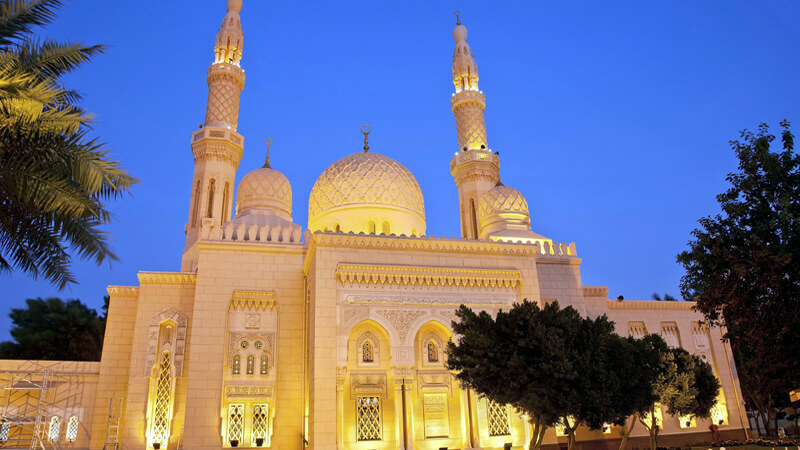 Whether you’re a Muslim or non-Muslim you can go inside of the Jumeirah Mosque. Statis shows that its one of the most photographed mosque in Dubai and peoples love to take selfies in the mosque. Jumeirah mosque situated at Jumeirah Beach Road. Although entry is free, you can book a custom guide tour directly from Dubai culture department cost AED 25 per head. Keep in mind, Jumeirah Mosque has a specific dress code. You can read about dress code here. Jumeirah Beach is located near to Satwa. It’s an incredible beach. This white sand beach with its blue water is a must visit in Dubai. They got the lifeguards. Limited swimming and monitored by a lifeguard. The best place to hang around. It’s possible to take pleasure in, swimming and have fun playing the sea. Proper safety arrangements have been organizations and demarcations have been made to make certain that individuals don’t cross beyond a specific range. There are shower facility and washrooms available on the beach. The area is extremely clean and has water that is clean. There aren’t many eating joints on the beach. It’s possible to relax at the place and have a good time. You have seen enough modern Dubai. 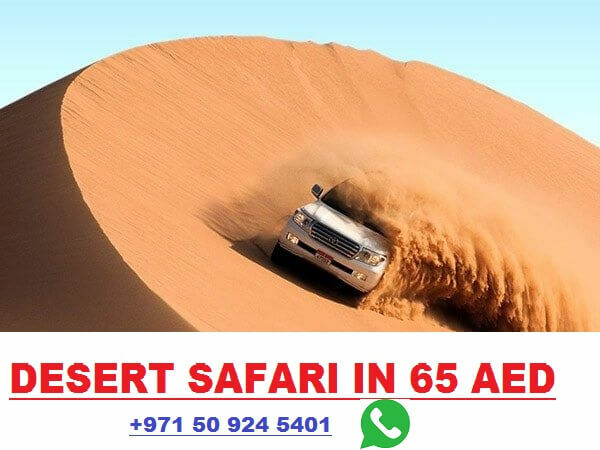 Now its time to explore the famous Arabian desert and taste traditional Arabic foods, belly dance, fire show, Arabic tea and take a selfie with a falcon. You should be ready to go desert till 2:00 AM. It’s a six hours tour. You can read my Dubai desert safari experience and complete trip details here. I know this is a very busy itinerary and the reason for it you are coming to Dubai on a trip, not for rest. So why not explore this modern artificial city as much as you can. However, you can customize and skip something as per your choice.